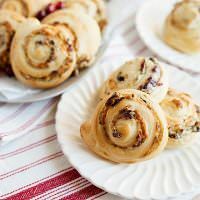 A delicious Cranberry Walnut Blue Cheese Pinwheel appetizer or roll to serve at your festive holiday parties. 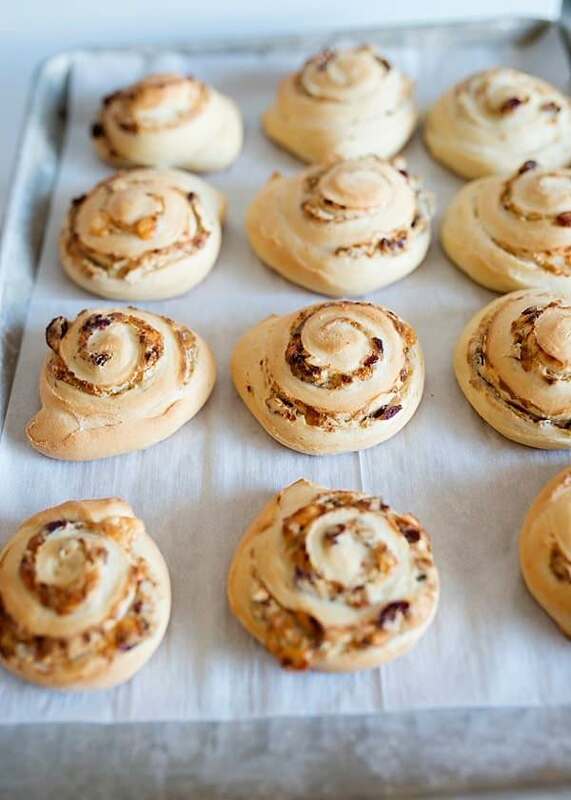 Homemade crescent dough filled with cream cheese, blue cheese, cranberries, and walnuts. We are re-instituting a lost holiday tradition this year, we are bringing back our Christmas Eve Open House. We used to do this when we had younger children and it was so much fun. I’m not 100% sure why we stopped, but I am so glad to be doing it again. We are spending the holidays here on the Cape, and it is a nice way to celebrate with our Coast Guard family. We open our doors in the early afternoon, people stop in for a snack and a quick drink or hang out all evening. It is always casual, and people come and go all night. If they have guests in town, they are invited too. The more the merrier! It was a nice way to kill some time before the littles have to go to bed. It’s hard to be patient and wait for the Big Guy to come and leave presents. It’s a nice distraction for adults and children alike. When planning for an all-day event like this, it can be tricky to plan a menu. Do you need to serve a full meal? Appetizers and desserts? What can you make that doesn’t need a lot of babysitting or prep during the party? This year I think that I am going to go the heavy appetizer and dessert route. 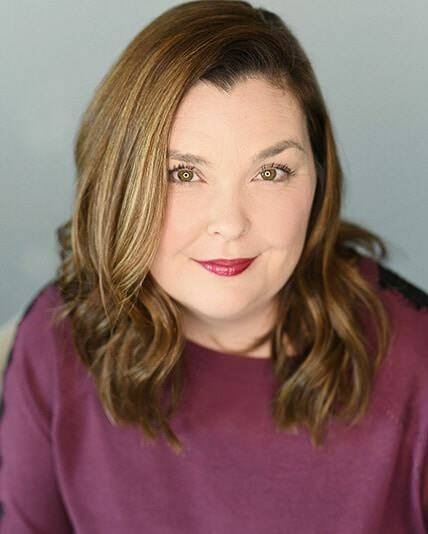 I am going to make my life easy and buy some things, and then cook and bake some of my favorite holiday treats that I only make during Christmastime. 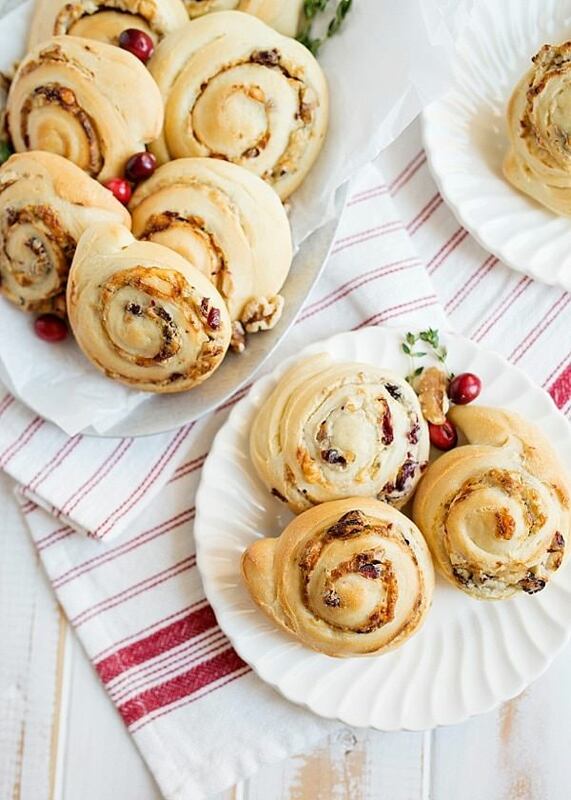 My Cranberry Walnut Blue Cheese Pinwheels are definitely going on the menu. These have the sweet/savory combination that I love so much. 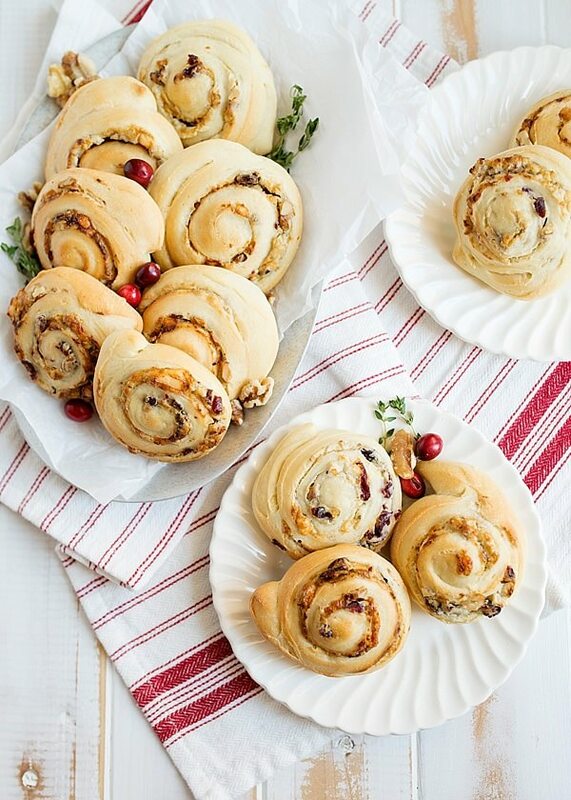 I make my own crescent dough and spread a filling of cream cheese, blue cheese, California walnuts, dried cranberries, fresh thyme, and a touch of honey. They are rolled into a pinwheel and baked until golden brown. These are incredible with a glass of wine or served alongside a crisp salad and soup. You can always skip making your own dough and buy the sheets of crescent dough, but I promise you, making it yourself is worth the effort. If you do not like blue cheese, shredded sharp cheddar is a great substitute. 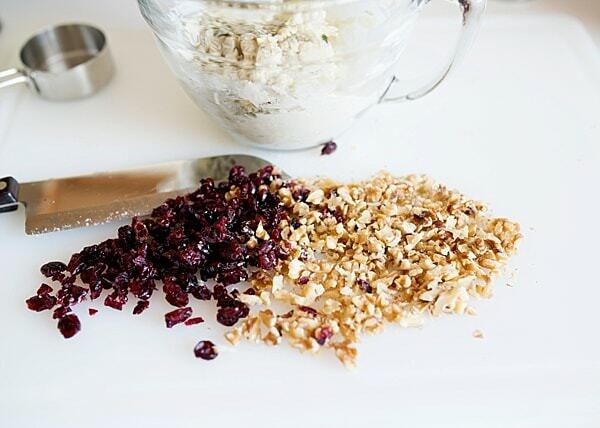 You can also use dried cherries, blueberries, or apples in place of cranberries. This is an incredibly versatile recipe that you can make all year long. This post is in partnership with California Walnuts. Ready to make some pinwheels? Start with the crescent dough. 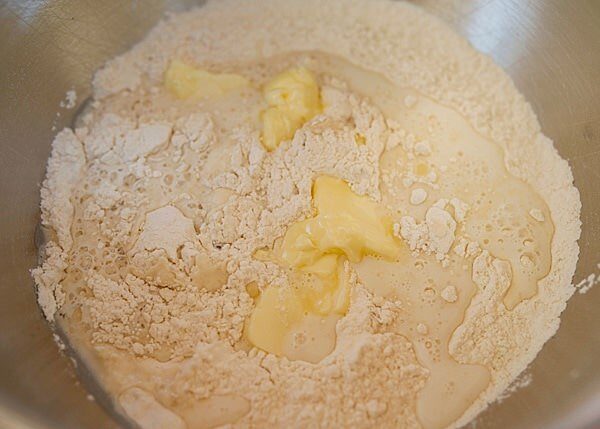 Add 3 1/2 cups flour, sugar, yeast, and salt to the bowl of an electric mixer. (You can also do this in the dough cycle of a bread machine or by hand.) Mix well. Add butter, water, milk, and an egg. Mix on low, adding up to an additional 1/2 cup of flour if needed. Knead for 5 minutes, or until the dough is smooth and springs back when touched. Lightly grease a large bowl. 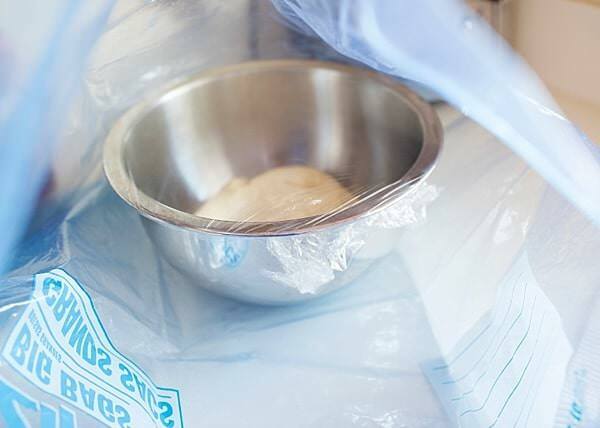 Add the dough and cover with plastic wrap. I like to let mine proof in an extra large zip top bag. My house is drafty and this works like a charm. 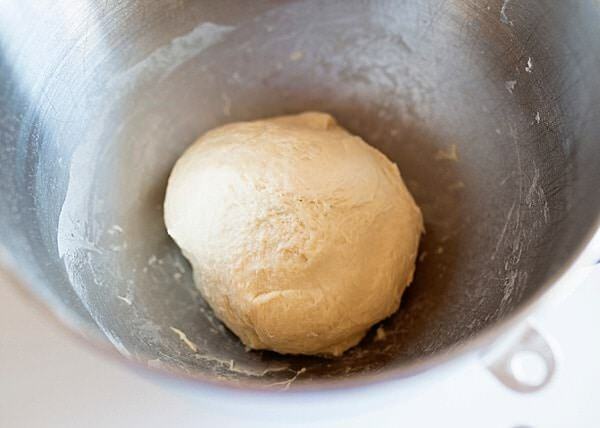 It creates the perfect atmosphere for dough to rise. 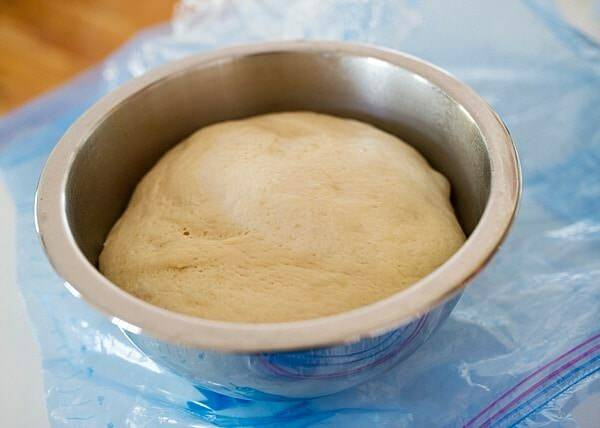 Let rise for one hour or until the dough has doubled in size. While the dough is rising, make the filling. Add cream cheese to a bowl, work until the cream cheese is smooth. Add blue cheese, honey, salt, pepper, and thyme. Chop walnuts finely and run your knife through the cranberries. 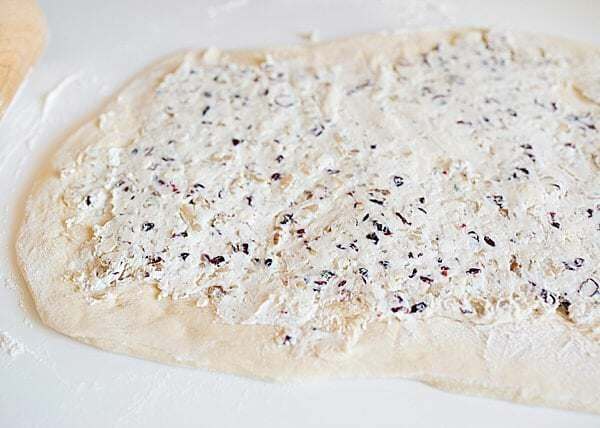 Punch down the dough and roll out on a floured surface. Roll to approximately 16″x9″. Starting on the long side, gently roll the dough into a log. Use a sharp knife and cut into 1/4 inch slices. Place on two baking sheets lined with parchment. Cover loosely with plastic wrap and let rest for 30 minutes. 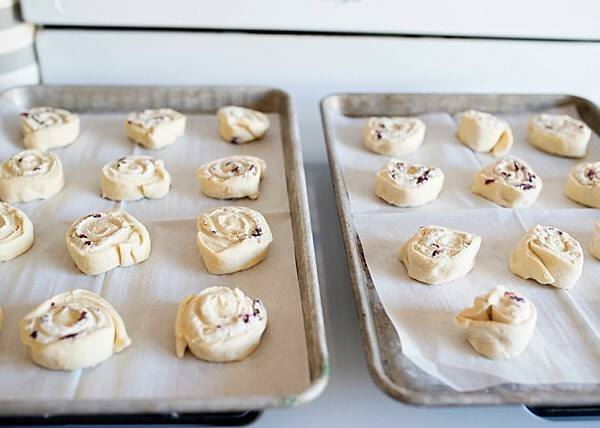 Bake in a preheated 350° oven for 15 to 20 minutes, or until the pinwheels are golden brown. The cheese will be melted and the walnuts perfectly toasted on top. Let cool for 5 minutes, then transfer to a serving platter. 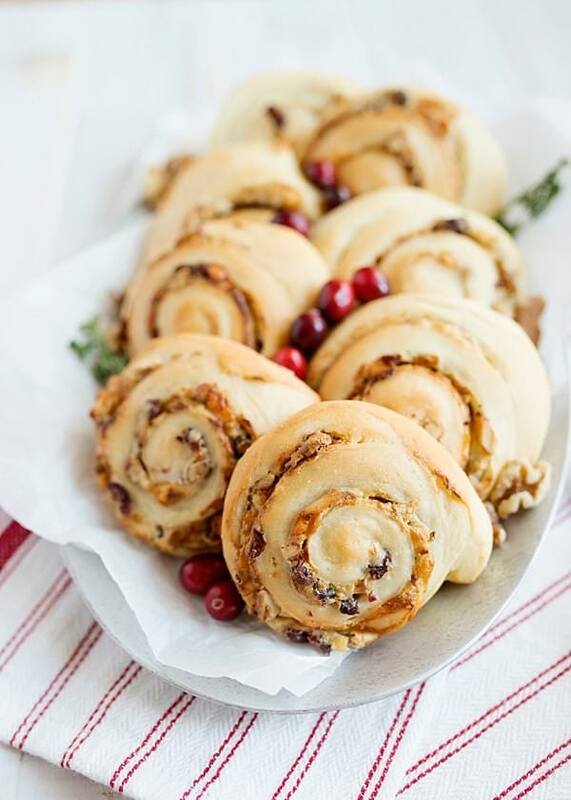 A delicious appetizer or roll to serve at your festive holiday parties. 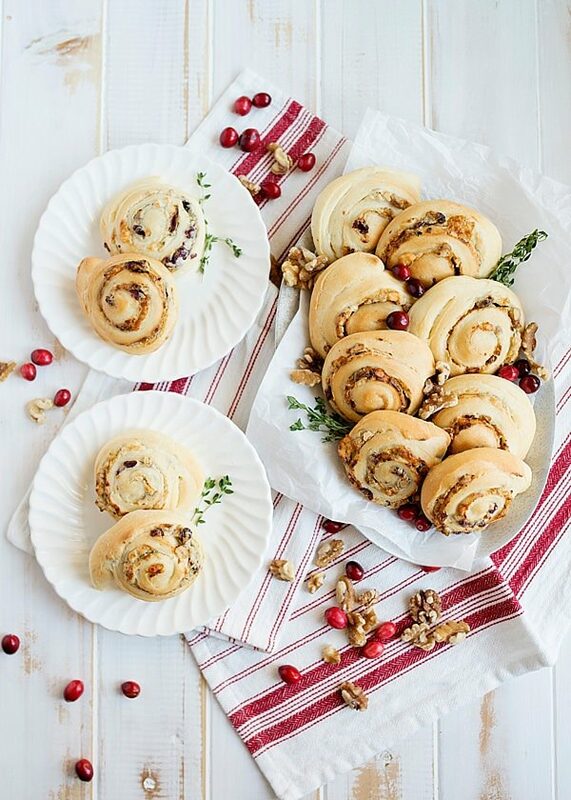 Homemade crescent dough filled with cream cheese, blue cheese, cranberries, and walnuts. 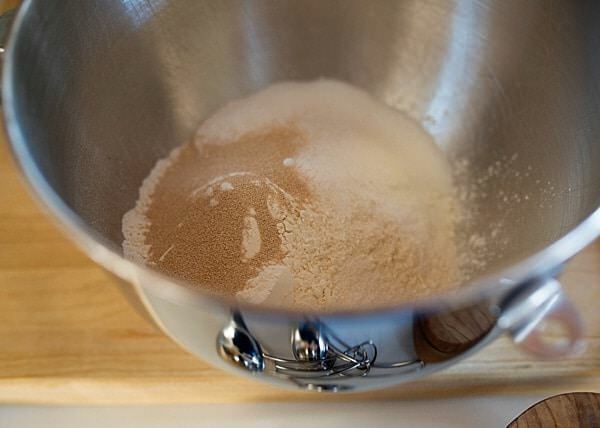 To make the crescent dough, add 3 1/2 cups of flour, sugar, yeast, and salt to the bowl of an electric mixer. Mix until combined using the dough hook. Add butter, water, milk, and egg. Mix on low, adding up to 1/2 cup more flour if needed. 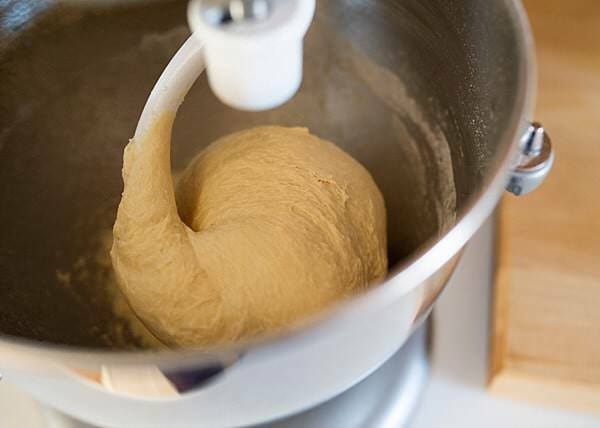 Knead for 5 minutes, or until dough is smooth and springs back when touched. Lightly grease a large bowl, add dough and cover with plastic wrap. Let rise for one hour, or until it has doubled in size. While the dough is rising, make the filling. 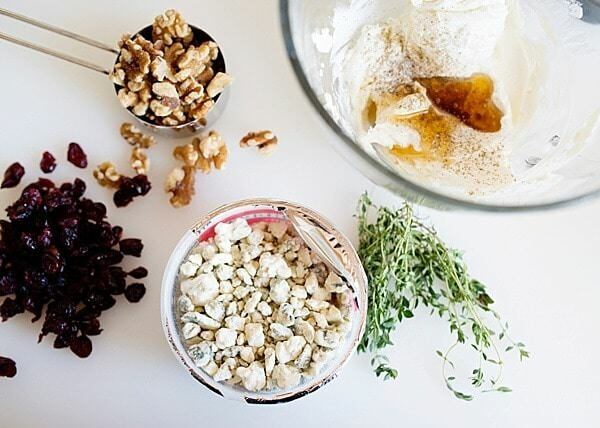 Add cream cheese, blue cheese, cranberries, walnuts, honey, thyme, salt, and pepper to the bowl of an electric mixer. Beat until well combined. 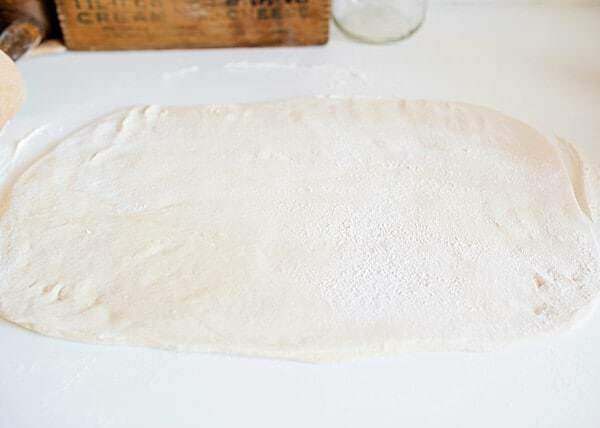 Turn the dough out onto a floured surface. Punch down and roll into a rectangle, approximately 16”x9”. Spread the filling evenly over the dough. 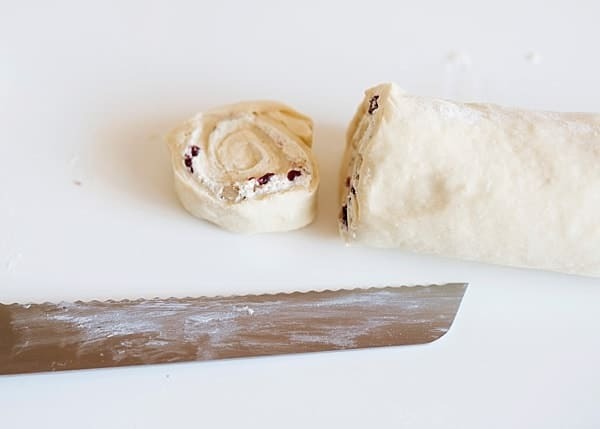 Starting on one long side, gently roll the dough into a log. Use a sharp knife to cut into 1/4 inch slices. Place on a baking sheet lined with parchment paper. Cover loosely with plastic wrap and let rest for 30 minutes. Preheat oven to 350°. Bake for 15 to 20 minutes, or until the pinwheels are golden brown. Let cool for 5 minutes, then transfer to a serving dish. NO PURCHASE NECESSARY. Open to legal residents of the 50 United States and D.C., 21 years and older. Begins: 12:00 AM EST on 12/15/2016 and ends at 11:59 PM EST on 1/15/2017. Subject to Official Rules at https://bhgpromo.com/click-to-win/cawalnutssweepstakes/. Void where prohibited. Sponsor: Meredith Corporation. Today’s post is sponsored by California Walnuts. Thank you for reading and supporting companies I partner with. All opinions are 100% my own. Wow! Theìre look so tasty and sweety! You recipes are always so clear and very weel presented and illustrated! I’m going to cook them for tomorrow evening dinner! 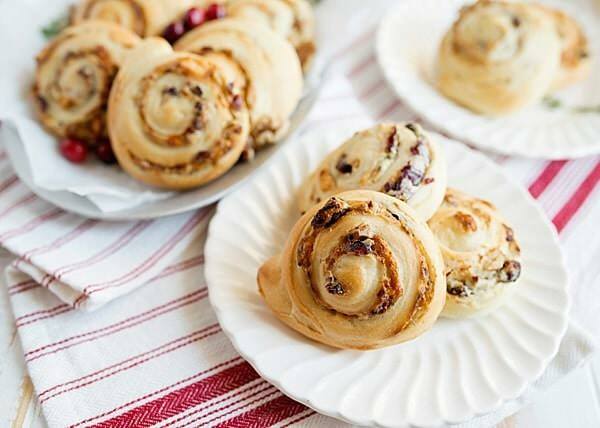 I’ve been dreaming of making pinwheels all week, this recipe looks like The One! I’ll have to report back once they are done. Please do! 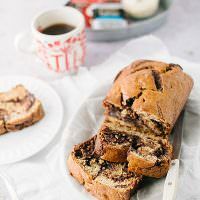 I loved this recipe. Especially when they were warm.